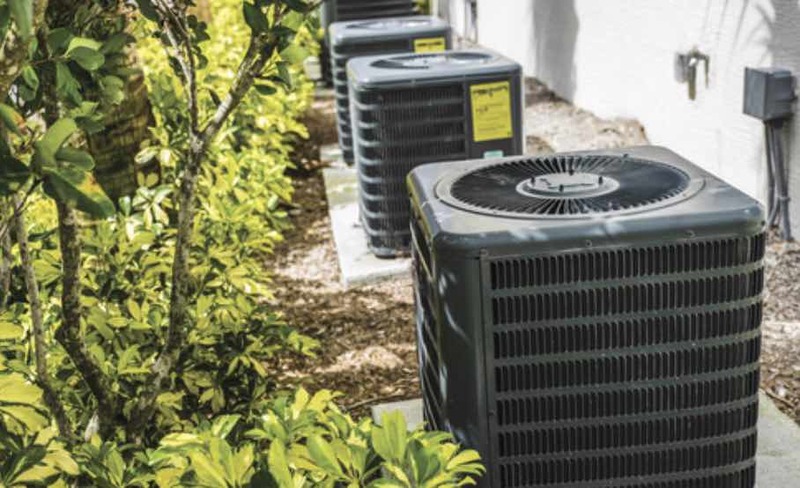 Whether it is delivering pool water, propane fuel, heating oil, or installing an on-demand hot water heater, HVAC repair and installations, heating and cooling services, and mini split installation and repairs, we’re here to help. Proudly serving Central and Southern Maryland. SJ Johnson, Inc offers military and law enforcement discounts. * $25 delivery charge – Under 150 gallons. Taxes Not Included. Call today to be part of the SJ Johnson Family. Pool Water, Hot tubs Fill, Grills, Heating & Cooling Services, Propane Delivery, Fuel Oil Delivery. SJ Johnson Company does it all. 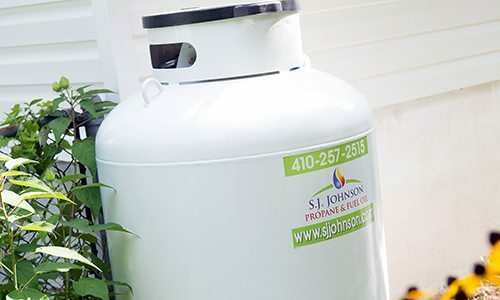 SJ Johnson offers Commercial & Residential propane services. Anyone can deliver Propane. 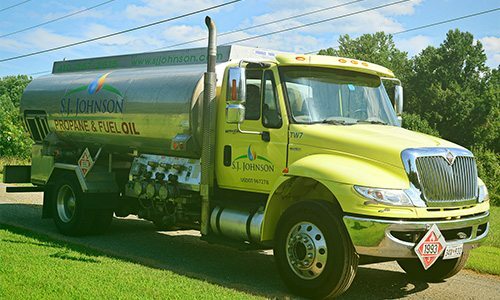 SJ Johnson company delivers comfort to Southern MD year round. 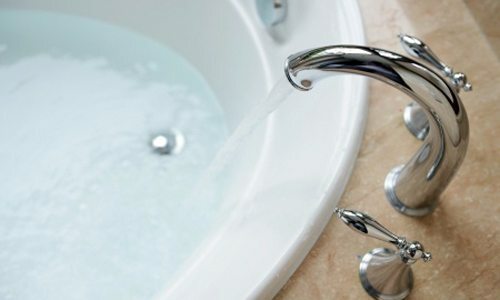 Tankless hot water heaters offer unlimited hot water at a steady temperature whenever you need it and for as long as you need. SJ Johnson can make filling your pool or hot tub a snap. We offer 6000 gallon tractor trailer loads of water and a smaller 3000 gallon straight tanker loads of water. Error: Error validating access token: Session has expired on Sunday, 10-Feb-19 16:22:15 PST. The current time is Sunday, 21-Apr-19 20:44:23 PDT.Type: OAuthExceptionCode: 190Subcode: 463Click here to Troubleshoot. A mix of clouds and sun in the morning followed by cloudy skies during the afternoon. High 76F. Winds ENE at 10 to 15 mph. Here at SJ Johnson Inc., we pride ourselves on our fast and friendly service. We offer services of the highest quality to keep your home efficient and comfortable. Fuel Oil Delivery Service Area: Calvert County, Charles County, St. Mary’s County, Southern MD, Anne Arundel County, Prince Georges County. Home Heating Oil Delivery in Southern MD, Home Heating Oil Delivery in Calvert County, Home Heating Oil Delivery in Charles County, Home Heating Oil Delivery in Anne Arundel County, Home Heating Oil Delivery in Prince Georges County. The professionals at SJ Johnson, Inc. are committed to bringing you top quality service while ensuring our best to protect our environment for us and our children. We offer the latest technologies in energy efficient home improvements, such as tankless hot water heaters. Proudly bringing comfort to your home, office and community and serving Central and Southern Maryland since 2001! SCHEDULE A HOME HEATING OIL DELIVERY TODAY!